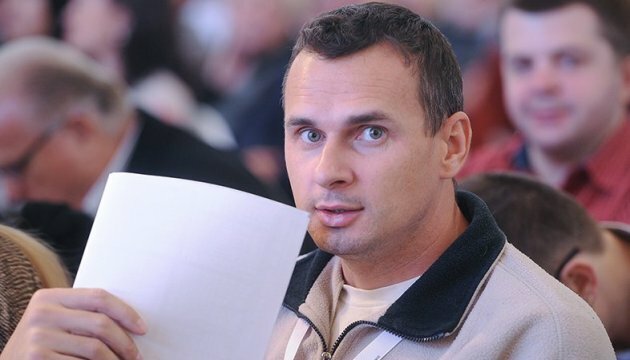 Ukrainian filmmaker Oleg Sentsov, who now services a sentence in the territory of the Russian Federation, has been awarded the PEN/Barbara Goldsmith Freedom to Write Award. Ukrainian MP Mustafa Nayyem posted this on Facebook. As noted, Sentsov was awarded this prize "for the courage to oppose the intolerance to freedom of expression and conscientious dissent."